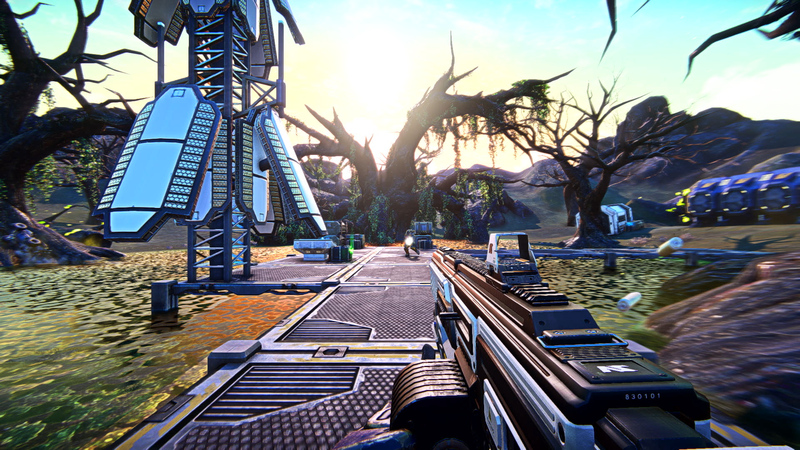 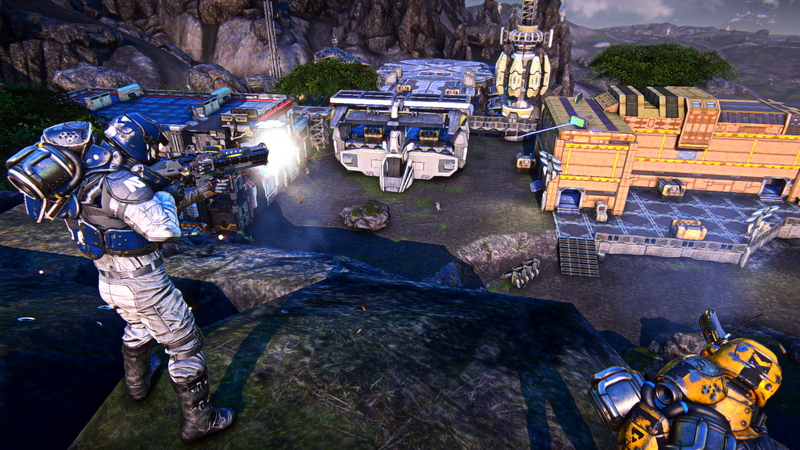 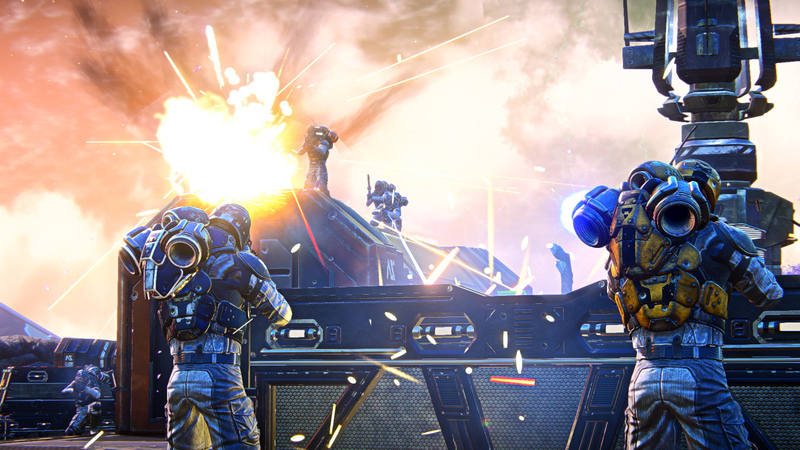 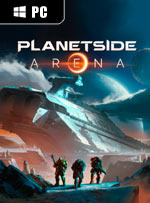 Plunge into PlanetSide Arena and battle online in this massive multiplayer sci-fi arena shooter. 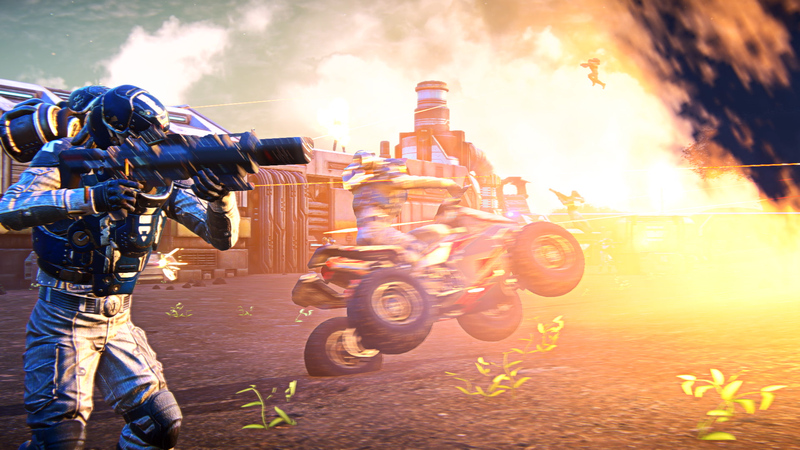 Choose your class, fuel your jetpack, and drop into the fray on the war-torn landscape of Auraxis. 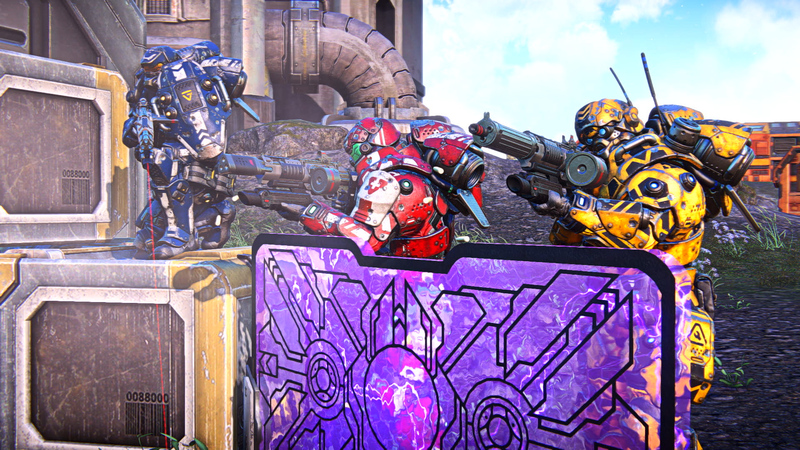 If you want to come out on top, you'll have to go all in to rule the Arena.